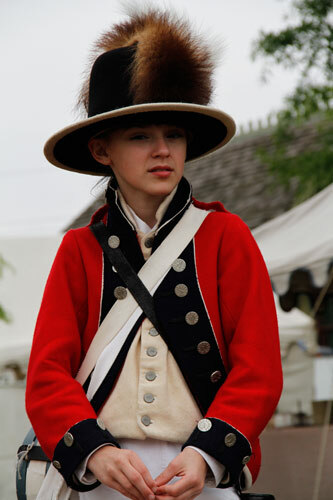 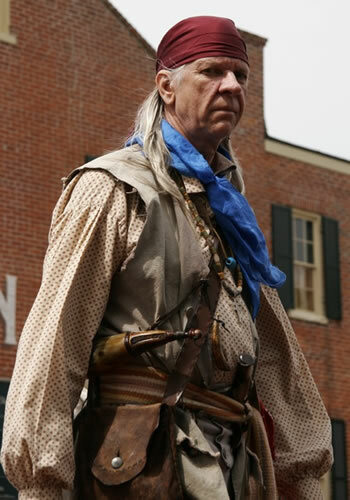 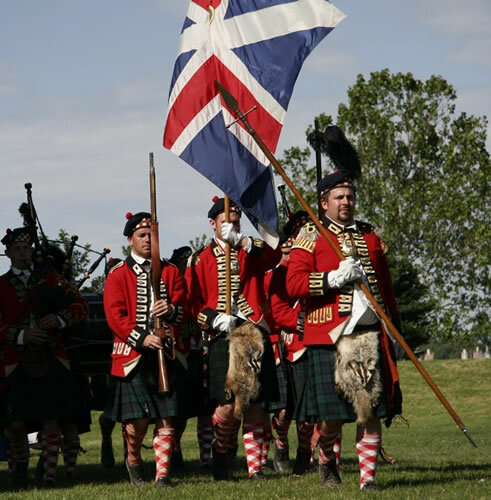 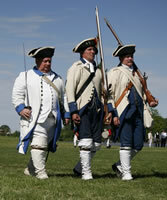 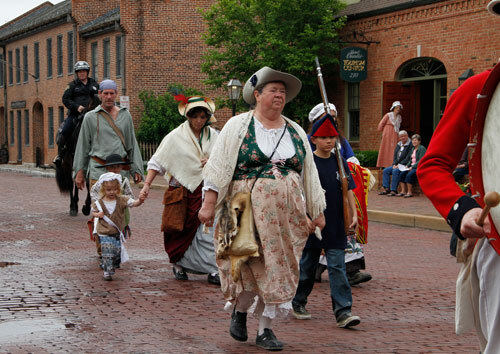 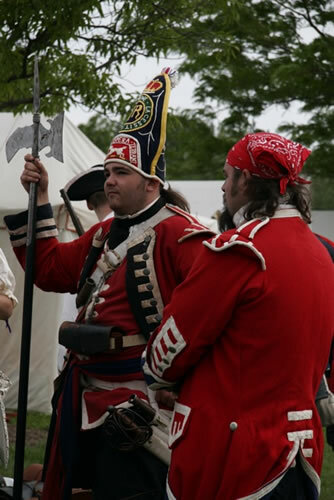 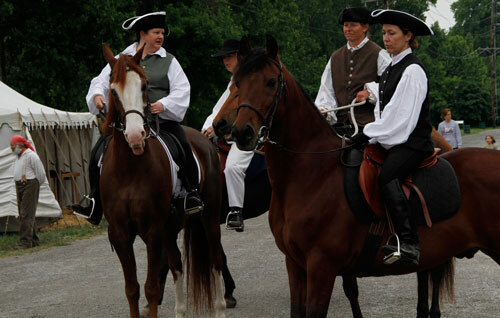 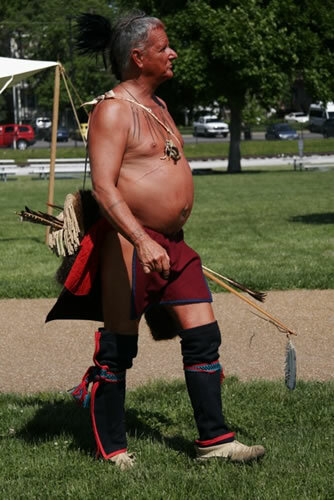 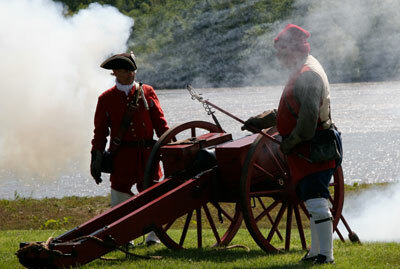 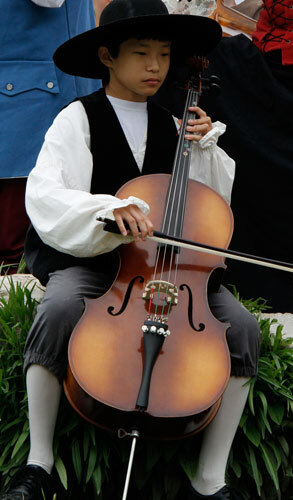 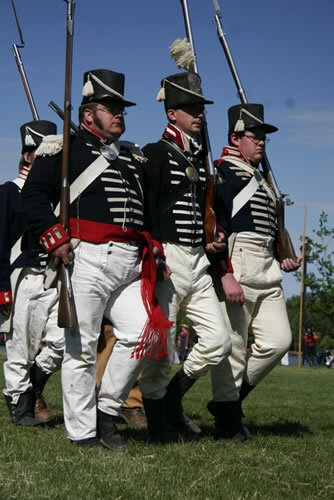 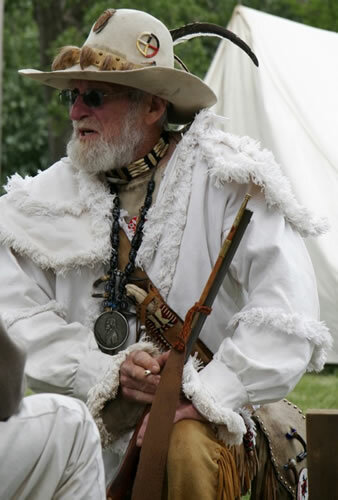 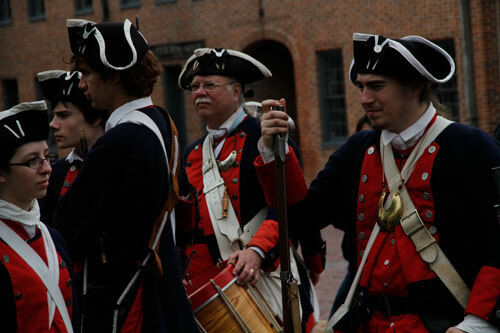 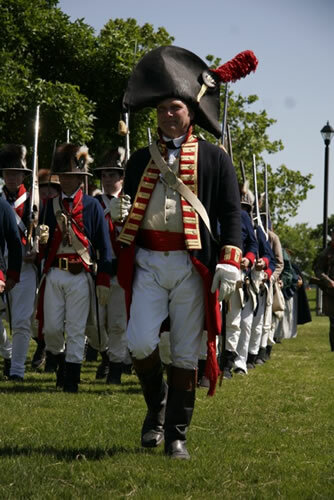 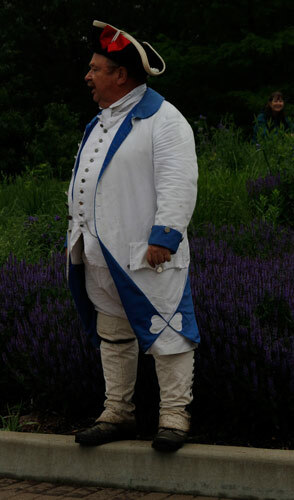 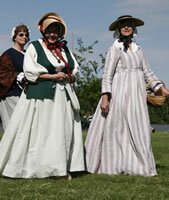 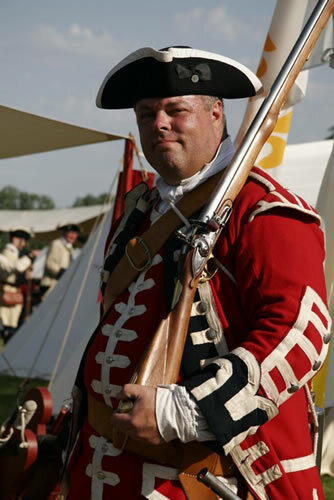 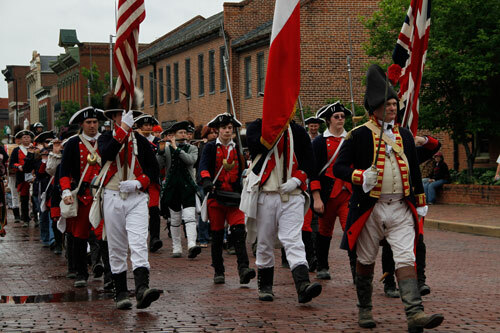 Fife & Drum Corps, rustic encampments, Lewis & Clark reenactments...this event offers lots of color for photographers! 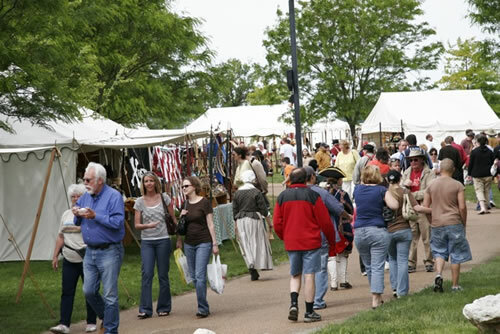 An authentic reenactment of Lewis & Clarks encampment in 1804 prior to embarking on the exploration of the Louisiana Purchase. 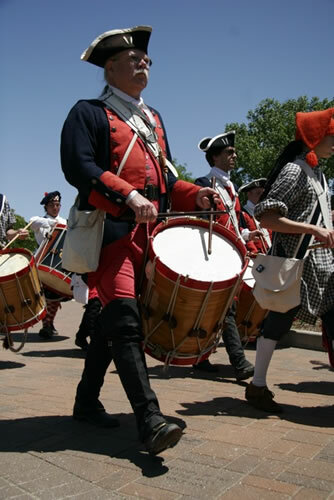 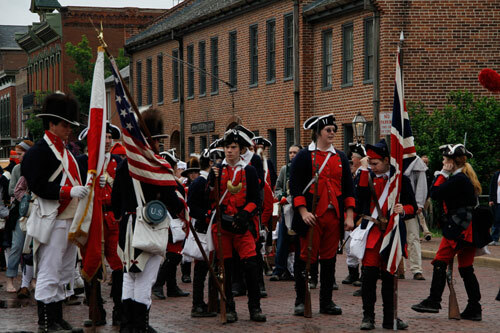 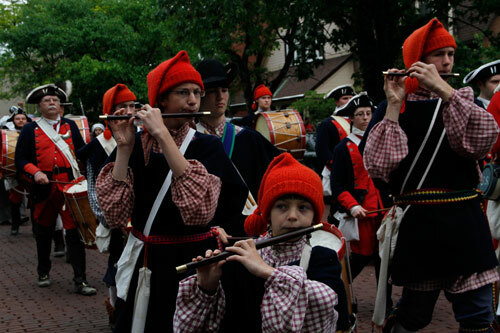 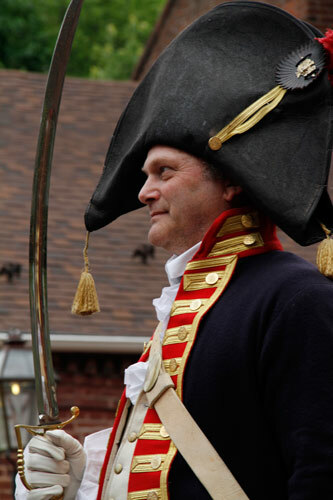 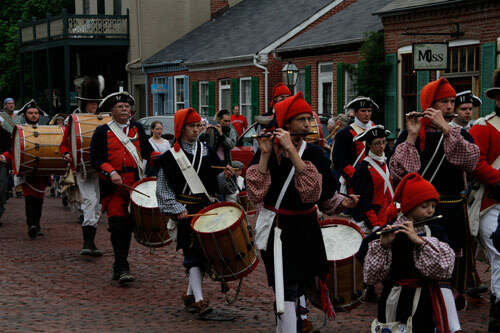 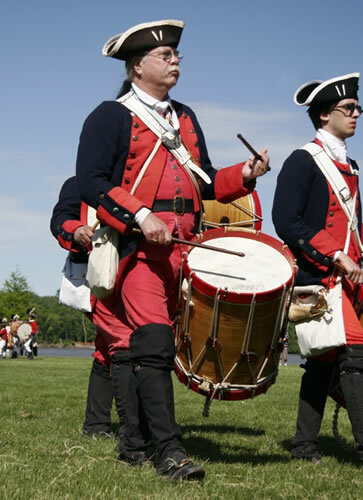 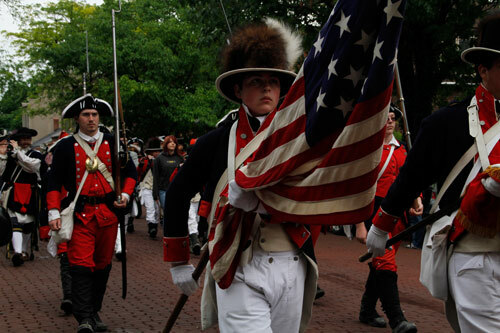 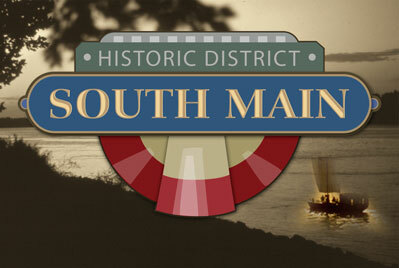 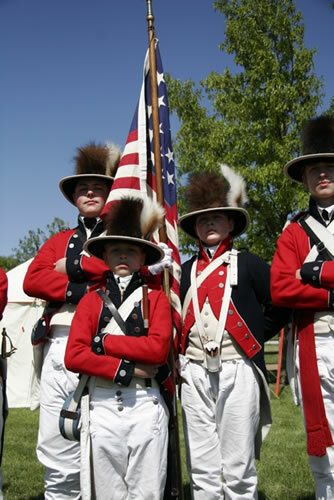 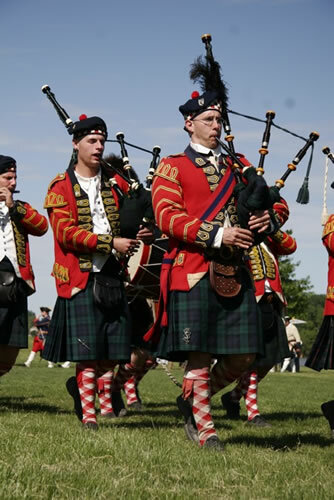 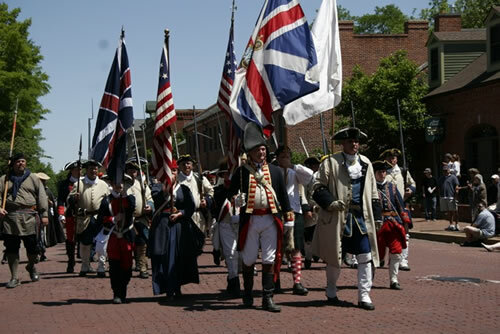 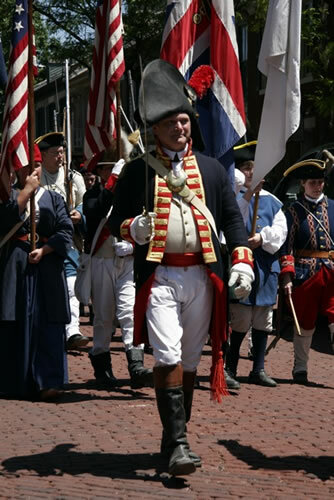 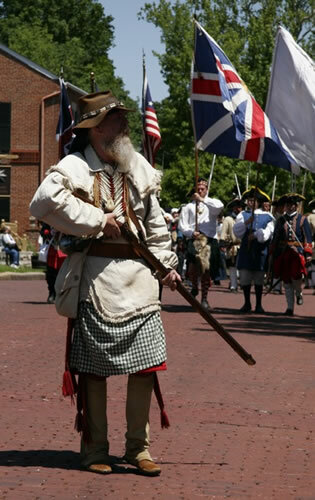 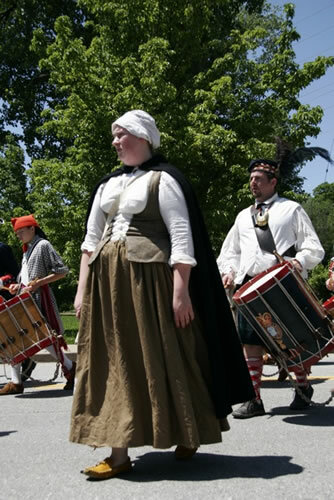 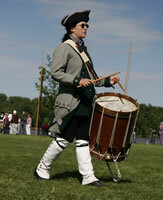 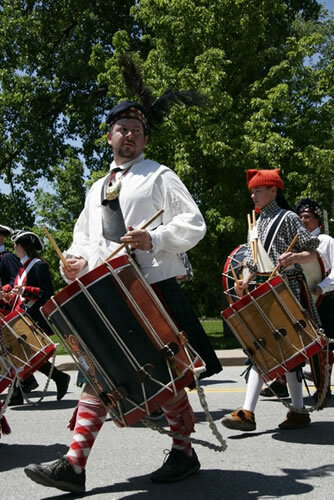 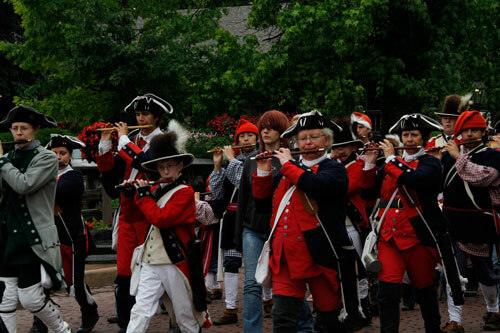 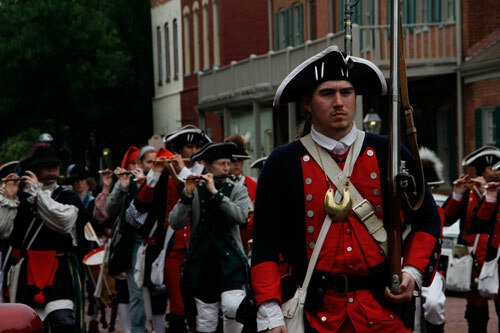 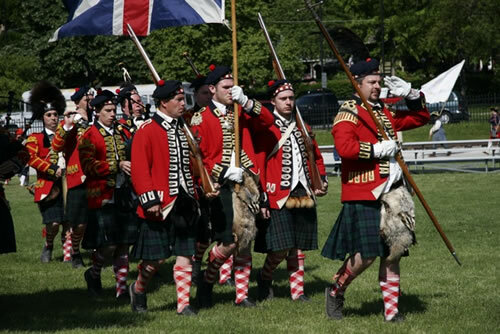 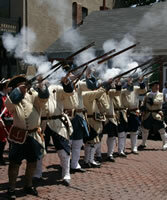 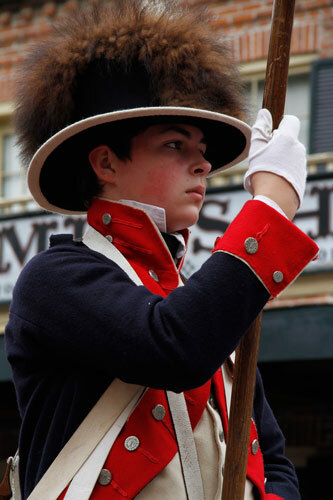 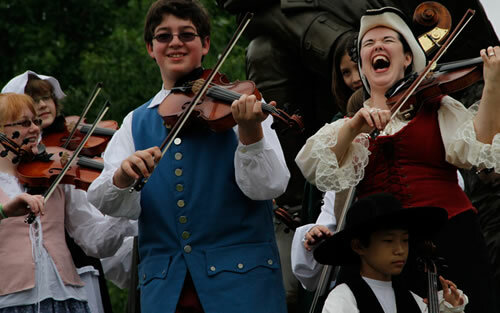 Parade with Fife & Drum Corps Saturday on Main Street & church service on Sunday. 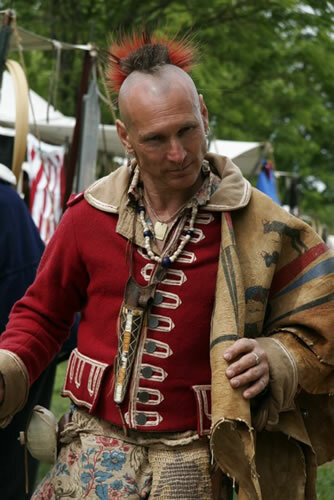 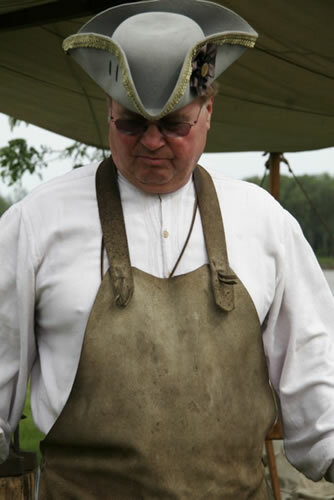 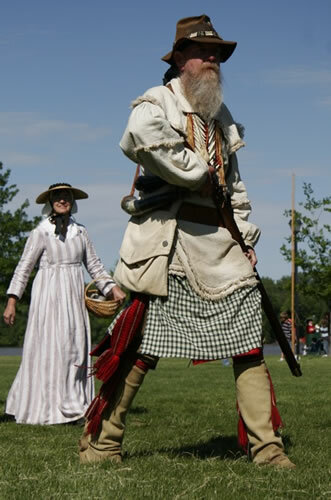 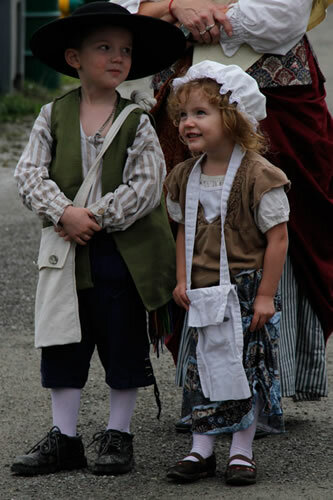 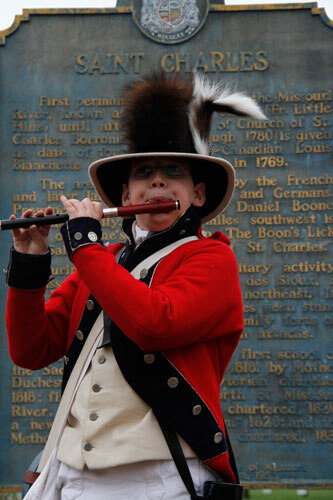 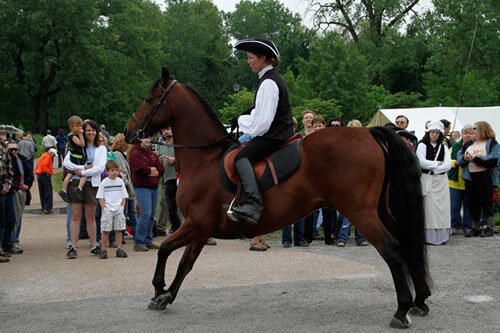 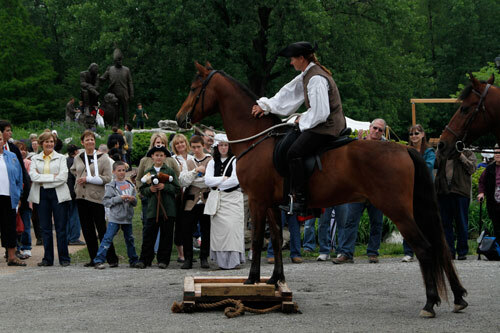 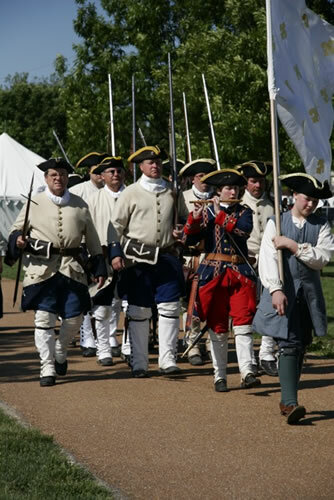 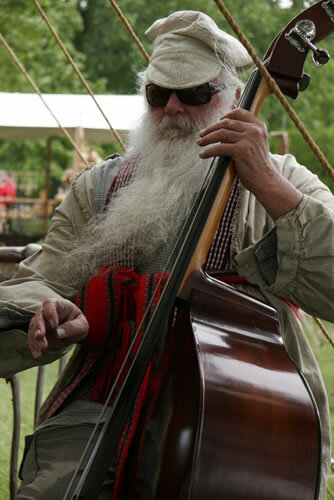 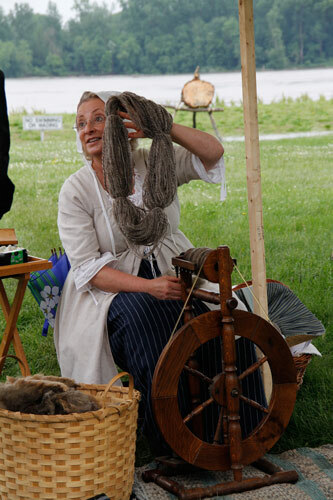 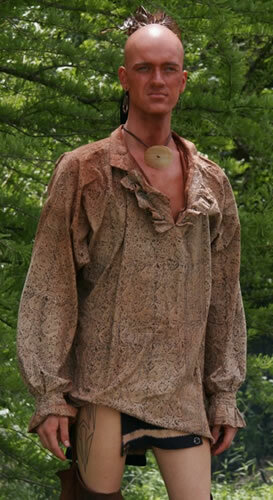 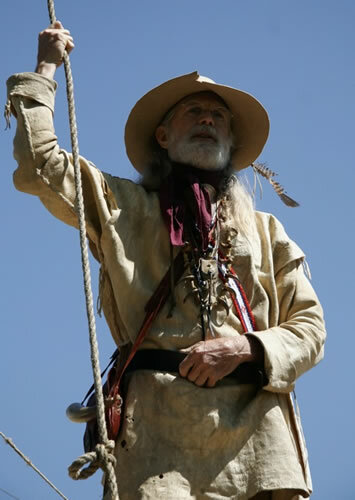 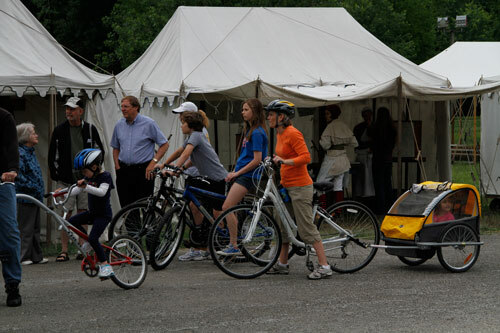 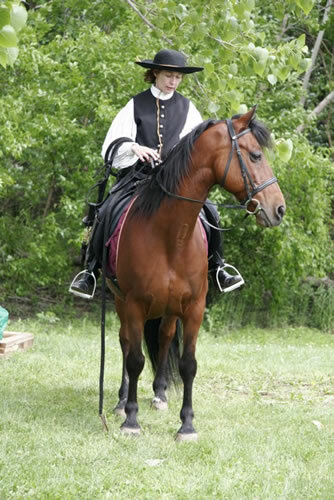 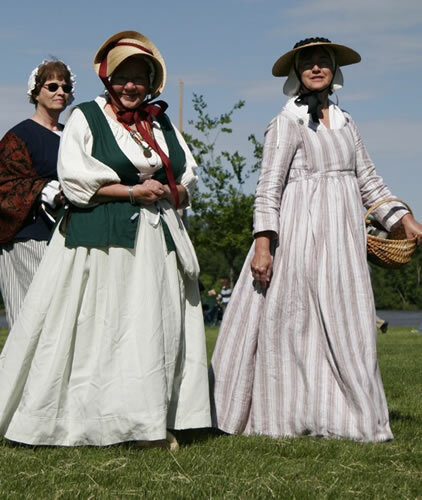 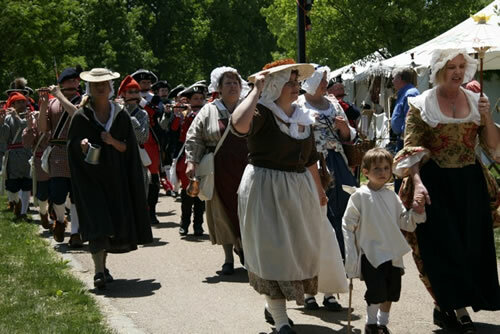 Walk through encampments, weapon demonstrations in the afternoons, boat replicas, museum tours, crafts & foods of 1804, children's games, period music and more.